We picked out 8 of our favorite products from our 2015 reviews. 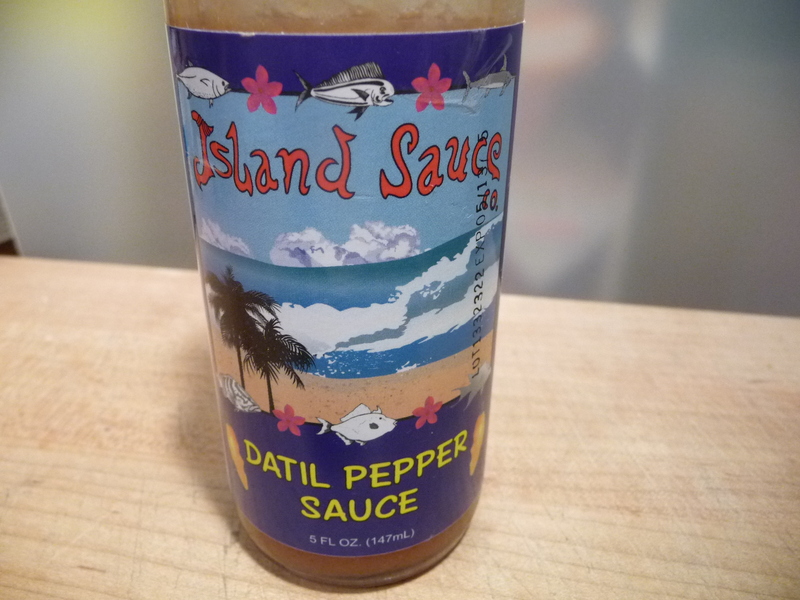 We love the Datil Pepper sauce profile, and Island Sauce Company’s version is packed full of the Datil pepper flavor. 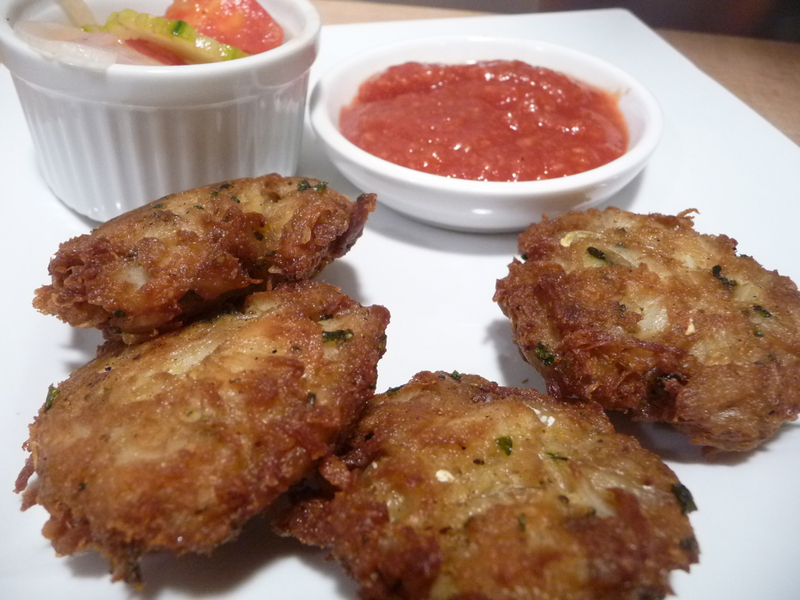 It’s also very unique in that it’s a very thin sauce – almost like a glaze. 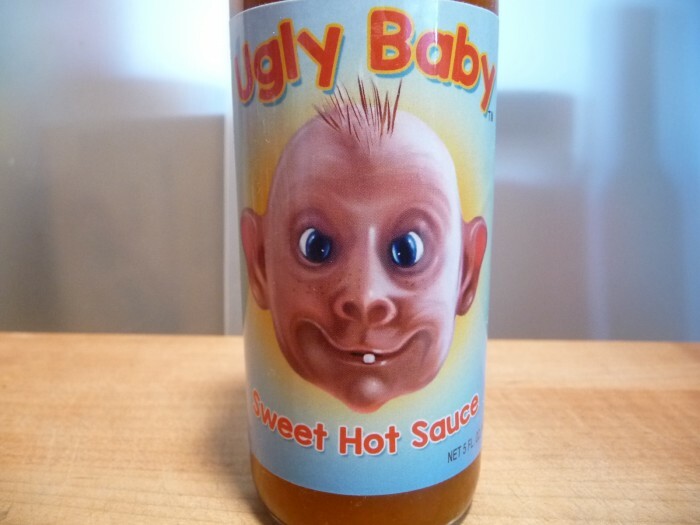 It turns out that this sauce is amazing. Amazingly delicious that is. Yes, it’s heavy on the oil content, but that is what makes it so unique for a hot sauce. 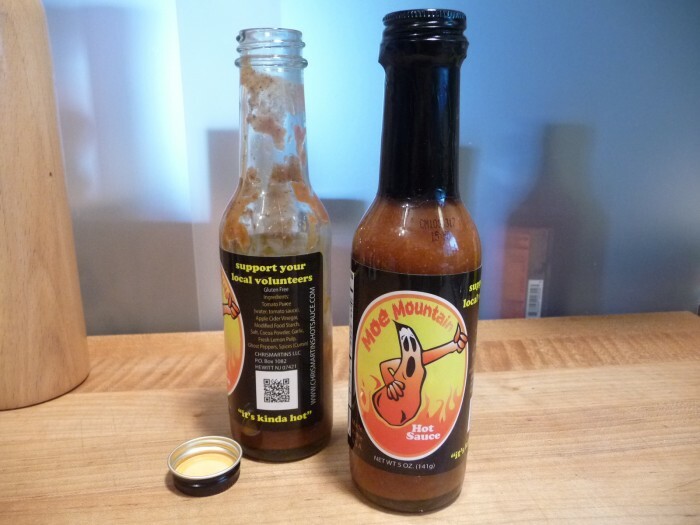 Made with a blend of natural ingredients like apple cider vinegar, cumin and cocoa powder, and coupled with the famous Bhut Jolokia Pepper (Ghost Pepper), Moe Mountain Hot Sauce brings its own unique flavor to the hot sauce world. 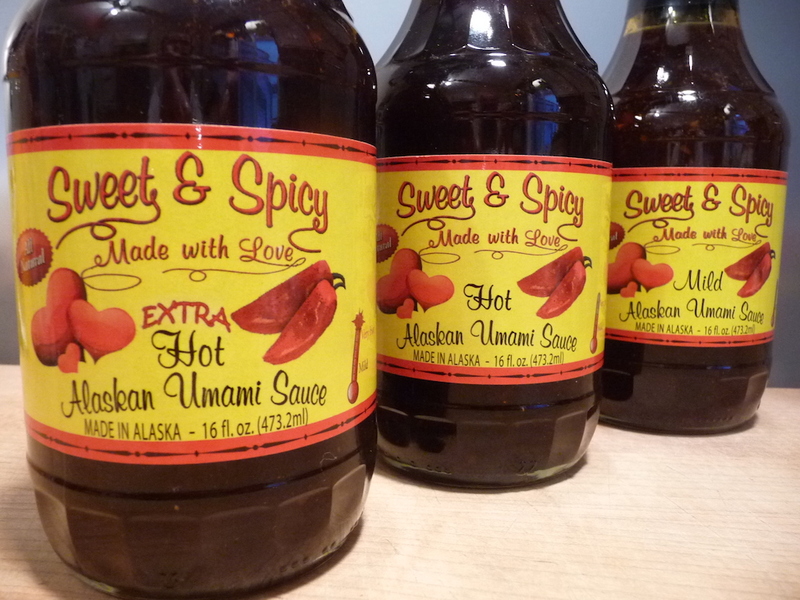 Sweet & Spicy Alaskan Umami Sauce is a super thick and sticky sweet sauce. One of the most unusual sauces we’ve had lately, it doesn’t just pour out of the bottle – you need a knife or spoon to ladle it out. Bonus Links! Two more very unique products from 2015! 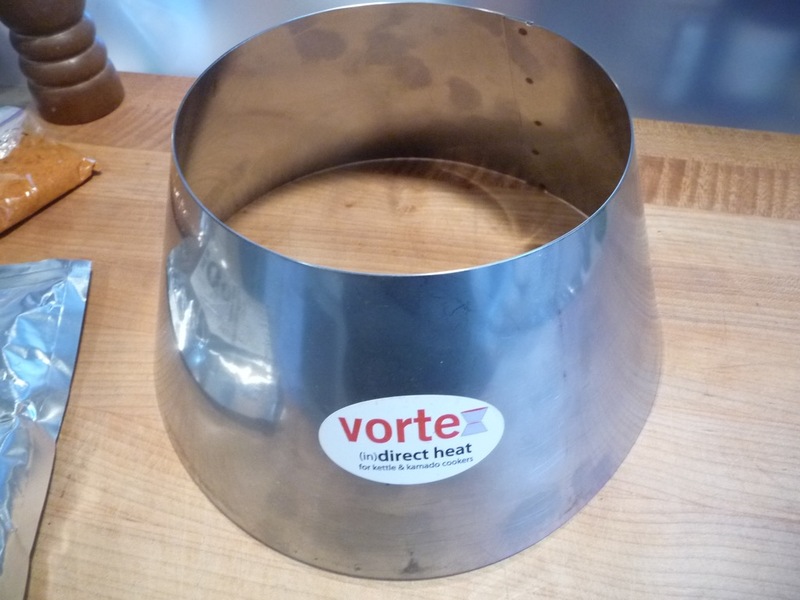 Designed for use in any Kettle or Kamado style grill, the Vortex makes grilling super crispy wings easy. 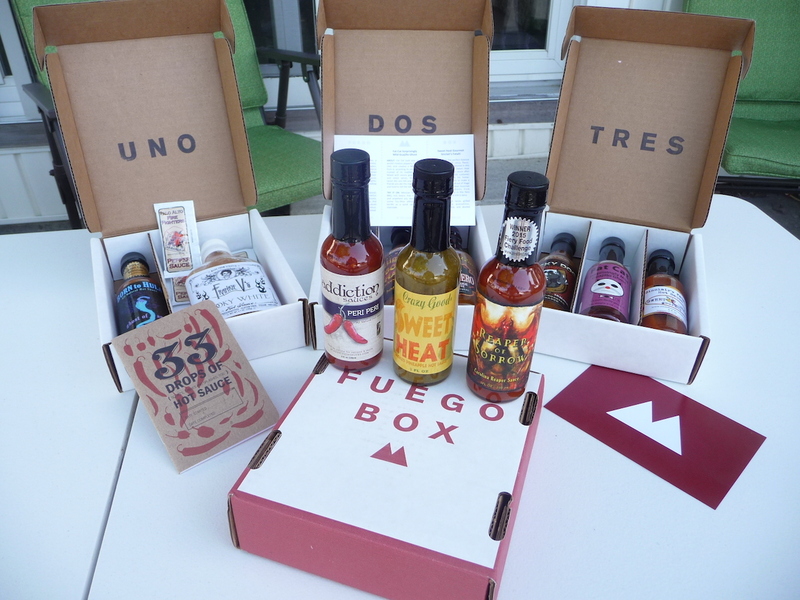 FuegoBox.co is a premier “Hot Sauce of the Month” service. Each box is filled with gourmet hot sauces. We awarded our top rating of 5 stars to 5 spicy products in 2014. Last year we presented our favorite 13 products of 2013 (all of which are still available, and still awesome). This year we are showcasing our 5 Star Reviews. Every one of these products earned our HotSauceDaily 5 Star Rating for flavor and quality. We highly recommend all of these hot sauce and spicy products for your kitchen. 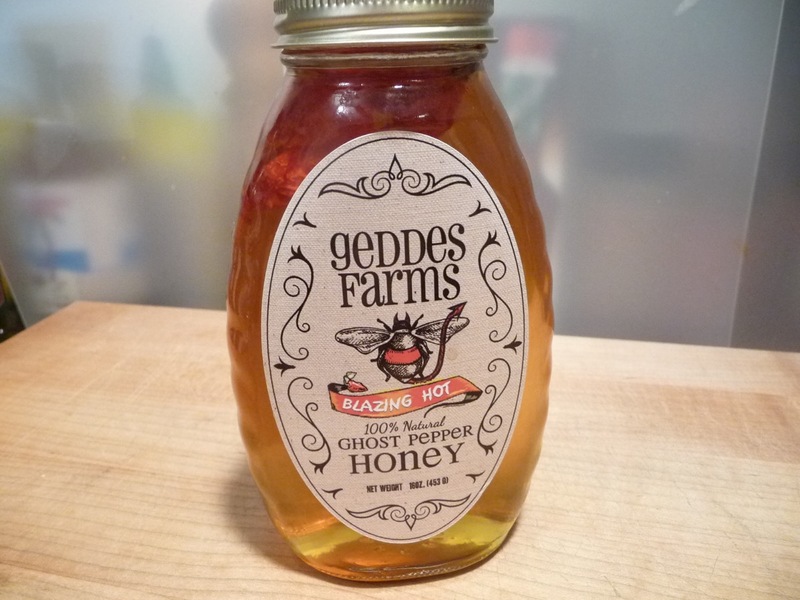 Datil peppers and their flavor show up here in two of our favorites from 2014. And while not extremely popular, mostly due to lack of knowledge of the pepper, the Datil pepper is a delicious and unique flavor that everyone should try. Sweet in its own way, it can pack some punch, or be muted and very mellow. 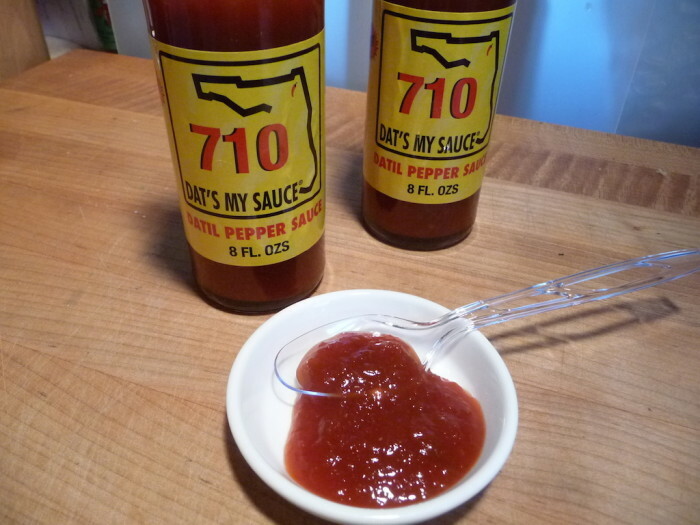 710 Dat’s My Sauce is a great start to your experience with the Datil pepper. 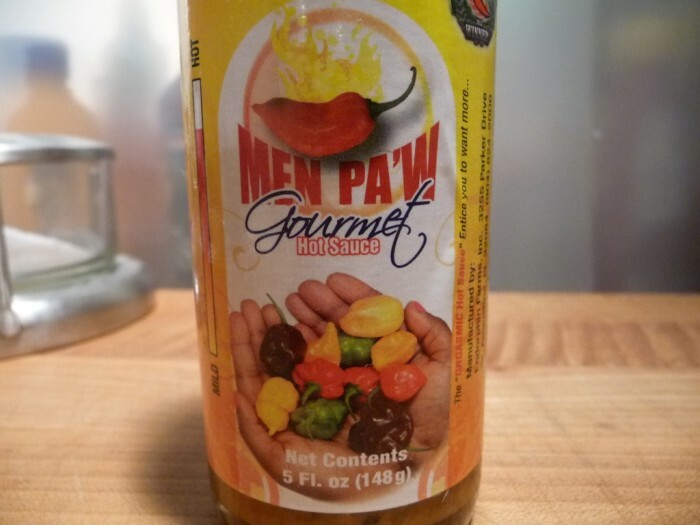 Known for their marinades and salsas, this is Gunther’s first hot sauce offering, and they nailed it! A perfect balance of flavor and heat. 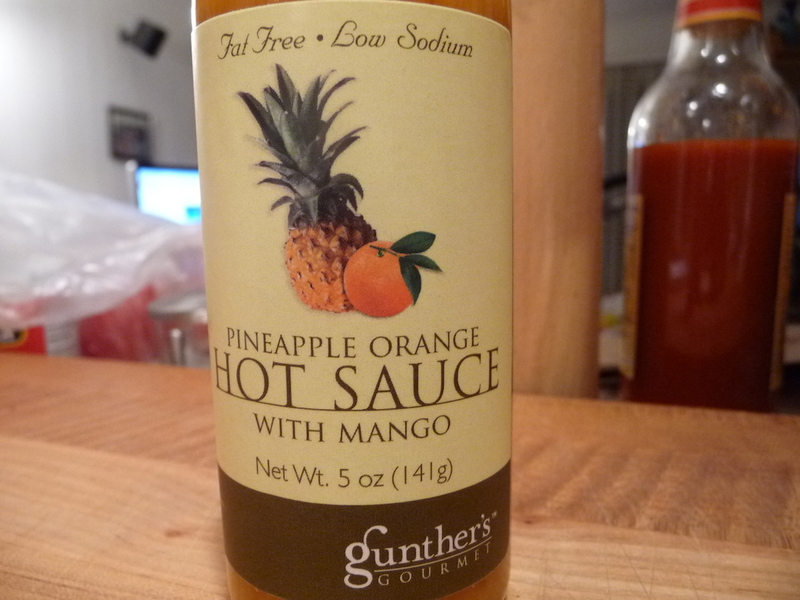 Gunther’s Gourmet Pineapple Orange Hot Sauce with Mango was also our first hot sauce review in 2014! I guess you never forget your first one. 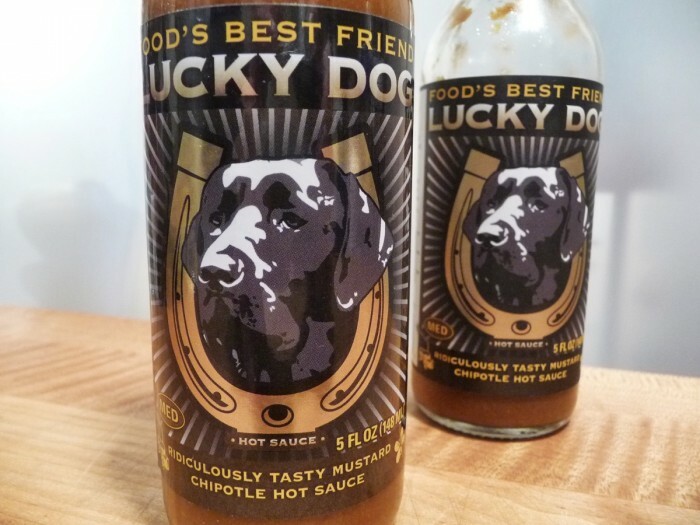 Award winning Lucky Dog has crafted a green/verde sauce that rocks. Dia del Perro (Day of the Dog) features serranos and roasted garlic along with their signature smoked sea salt. 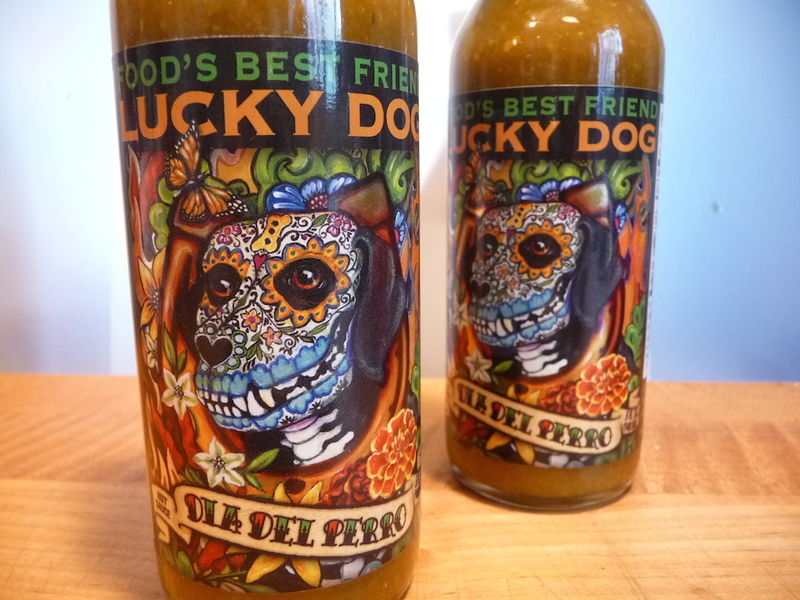 Lucky Dog’s Dia del Perro hot sauce. 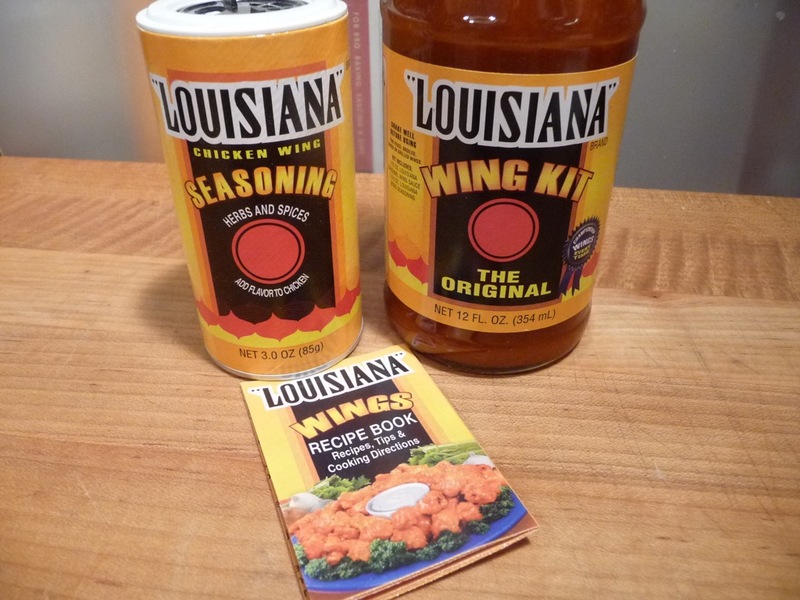 We put this rub on wings and decided it made the best dry rubbed wings we had in 2014. Again, the Datil pepper shines with flavor and heat here, in a dry rub format. 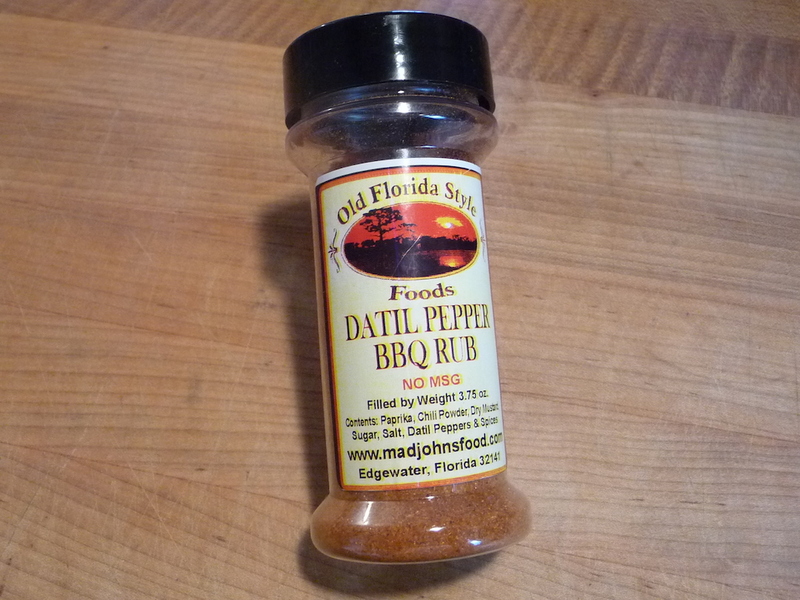 Old Florida Style Datil Pepper BBQ Rub is an amazing dry version of the Datil pepper flavor! Garlic, pineapple, habanero, mustard. Check! Another awesome pineapple based hot sauce. Looks like a theme for 2014. 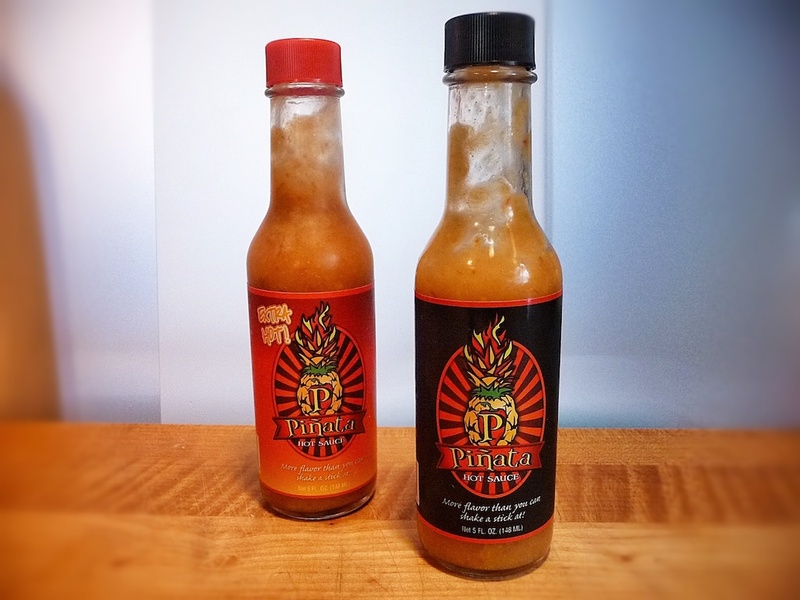 Pinata Hot Sauce is a must have for your shelf. Buy 2 of each – you’ll be glad you did. Click any of the links above to see our reviews and where to purchase. Get 2 of each. They. Are. That. Good! Thank you for reading HotSauceDaily! Thank you for reading our reviews over the past year, and for subscribing to our updates! Please leave any Comments below – we’d love to hear from you!